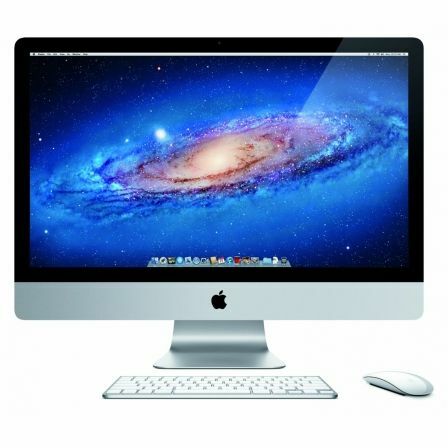 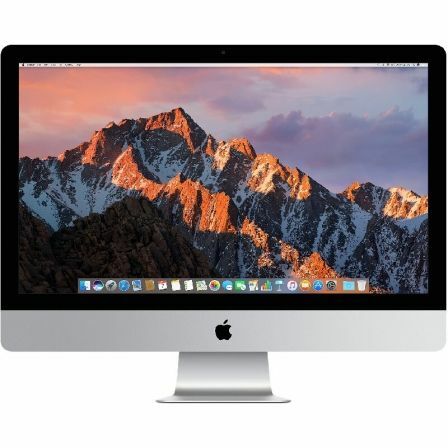 IMAC 21,5 RETINA 4K QUADCORE I3 3.6GHZ/8GB/1T. 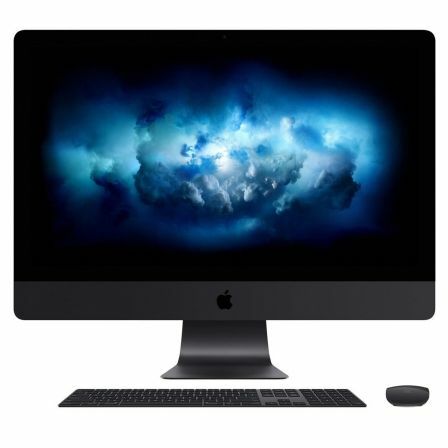 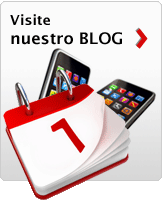 ..
IMAC 21,5 RETINA 4K QUADCORE I5 3GHZ/8GB/1TB/. 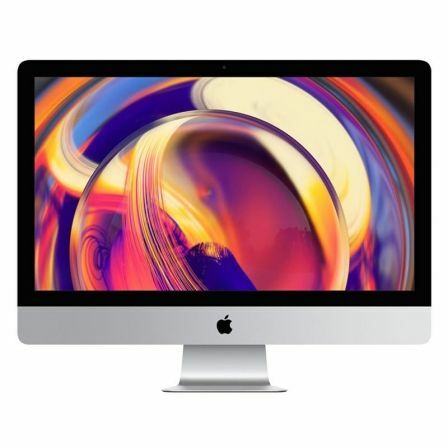 ..
IMAC 21,5 RETINA 4K QUADCORE I5 3.4GHZ/8GB/1T. ..